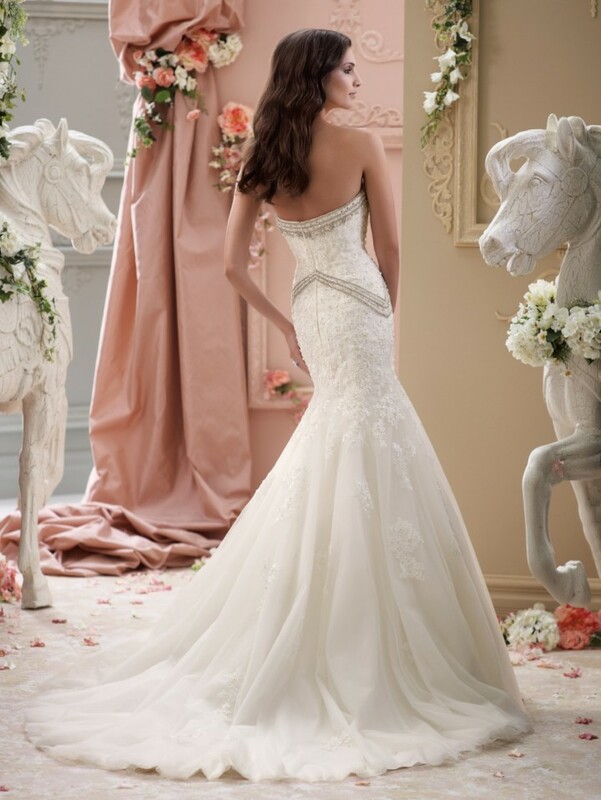 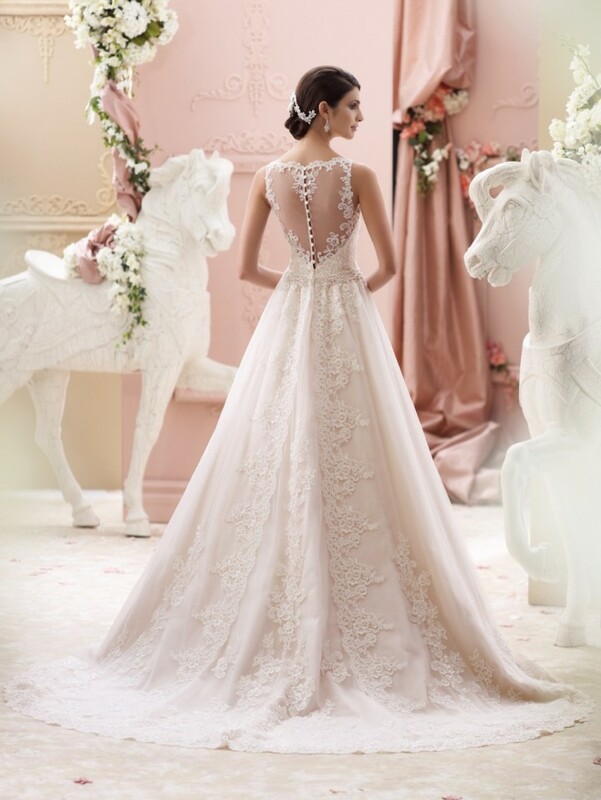 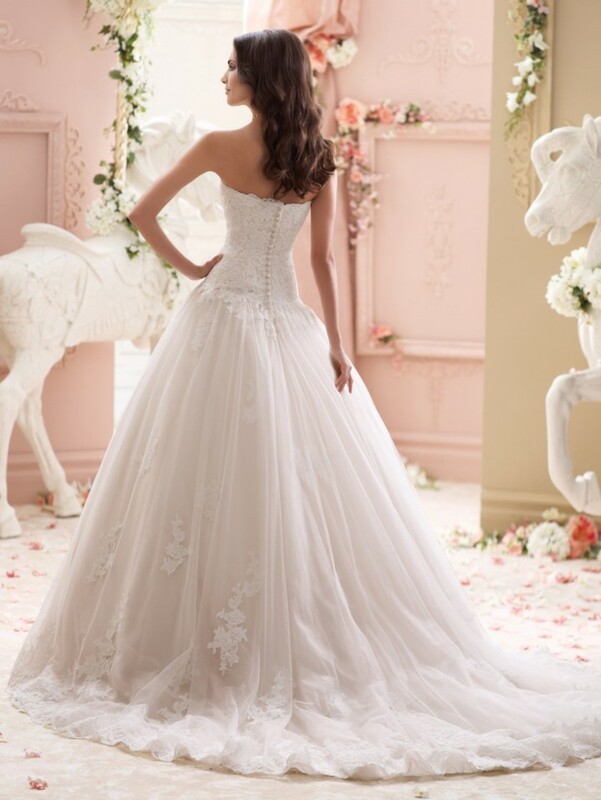 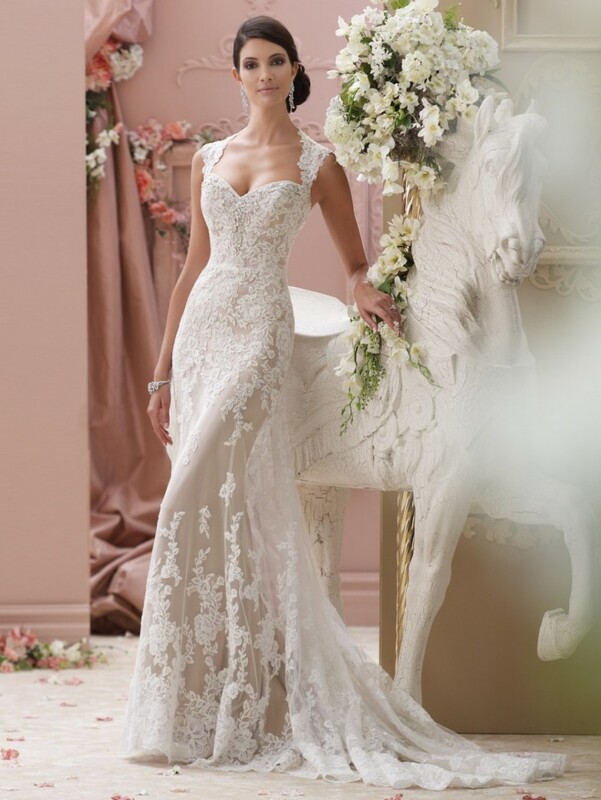 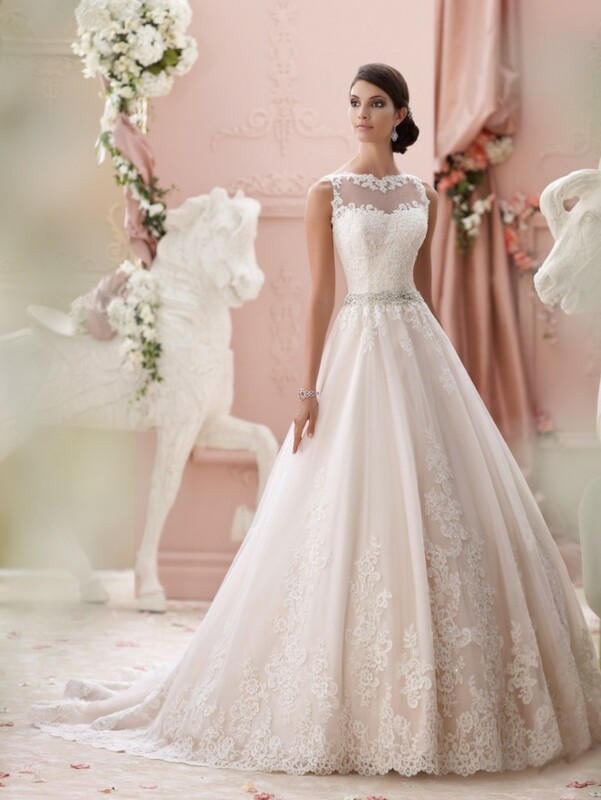 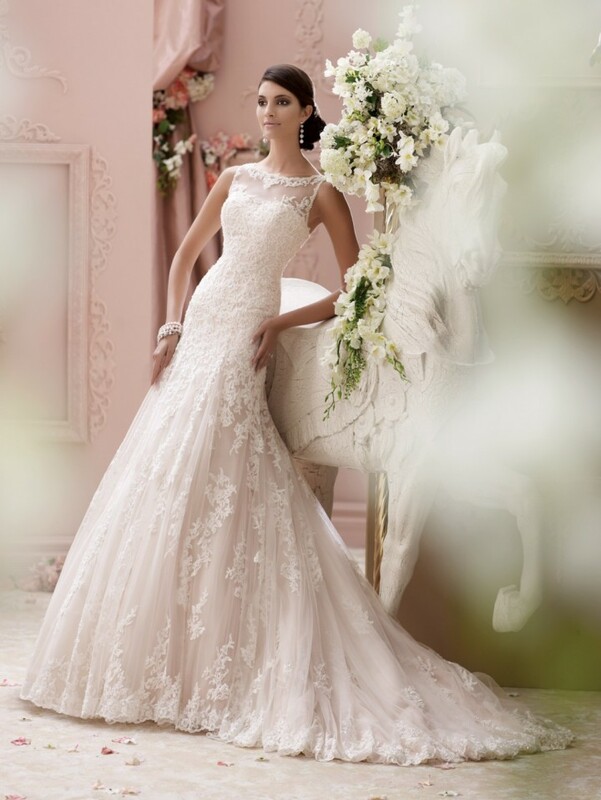 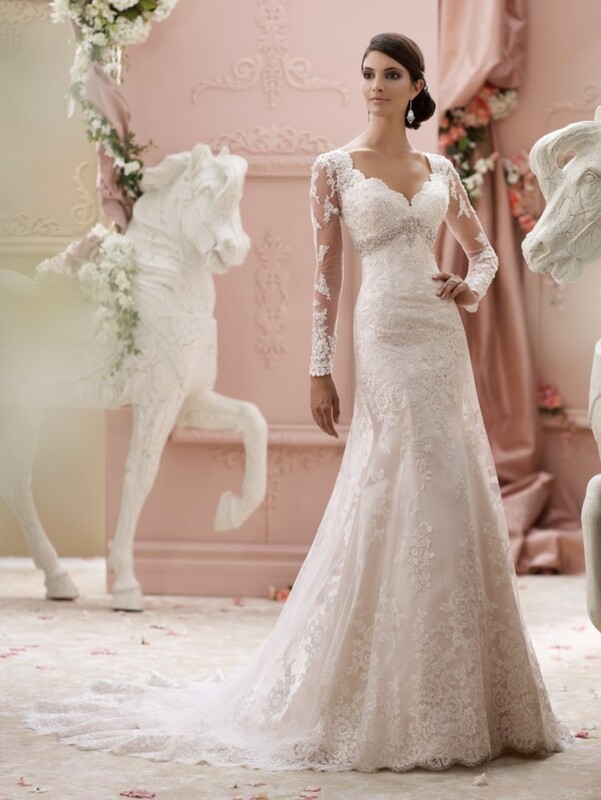 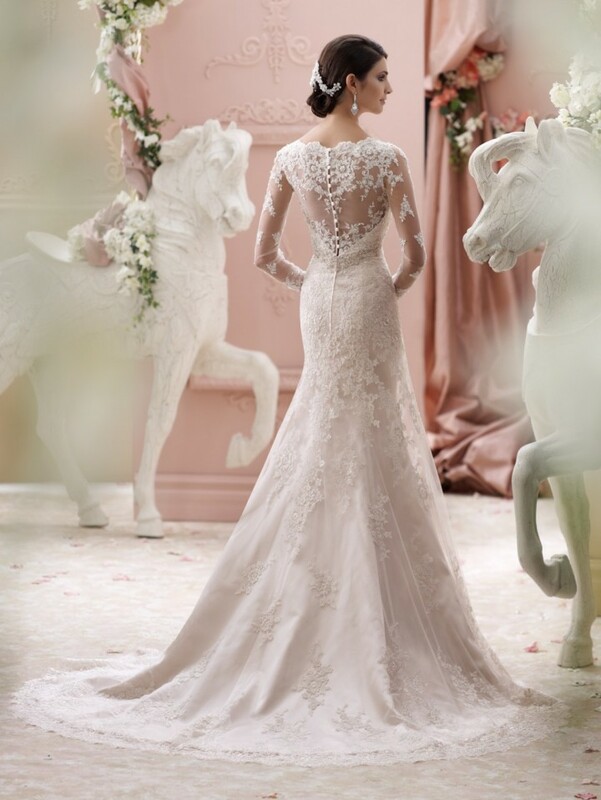 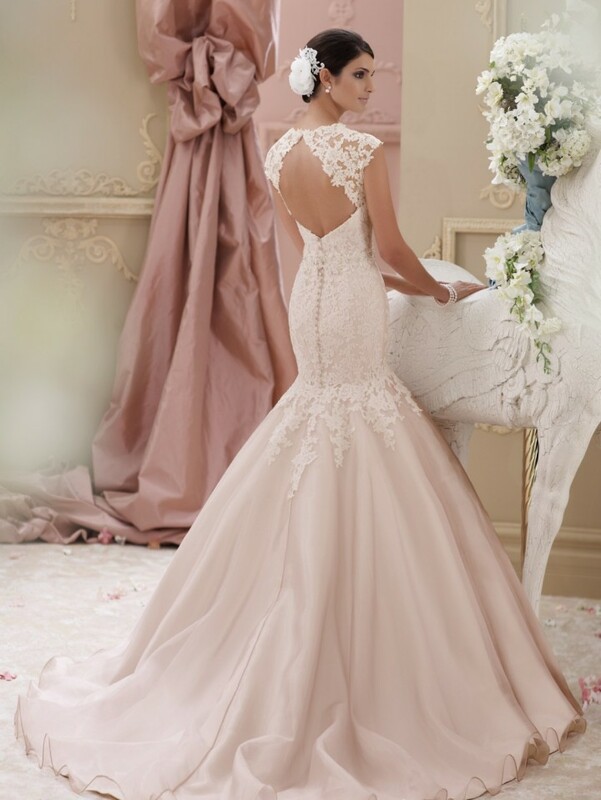 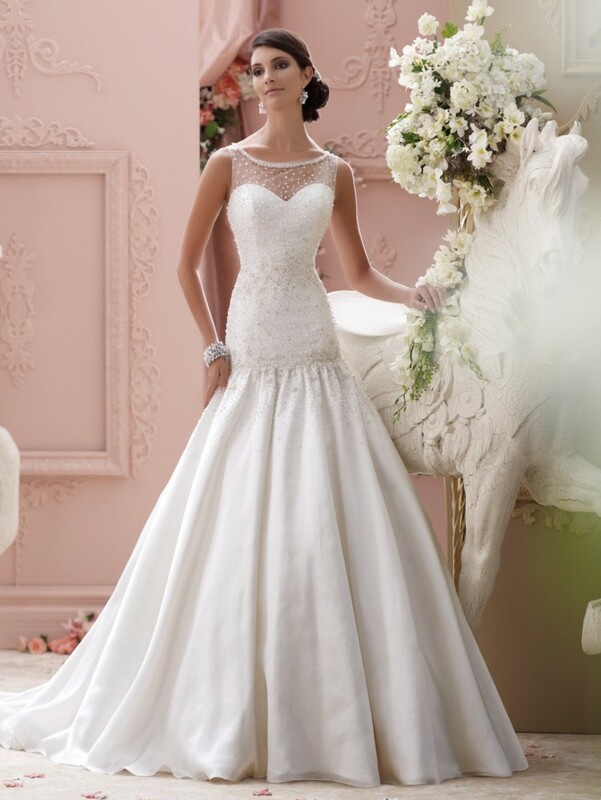 Leading celebrity wedding and entertainment expert David Tutera partnered with esteemed Mon Cheri designer Martin Thornburg to create this gorgeous wedding dress collection. 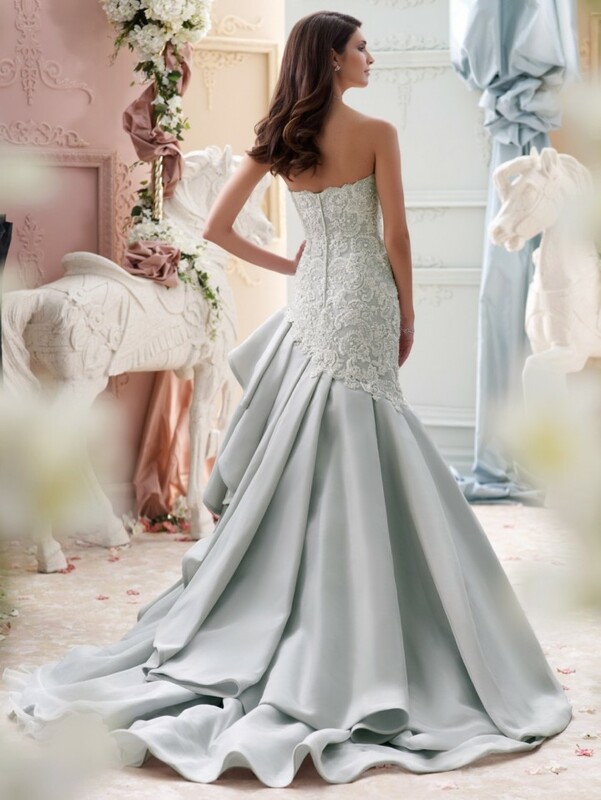 Featuring high-quality fabrics with soft color, hand-beaded Swarovski crystals, and an impeccable fit, this ensemble is truly ahead of the game. 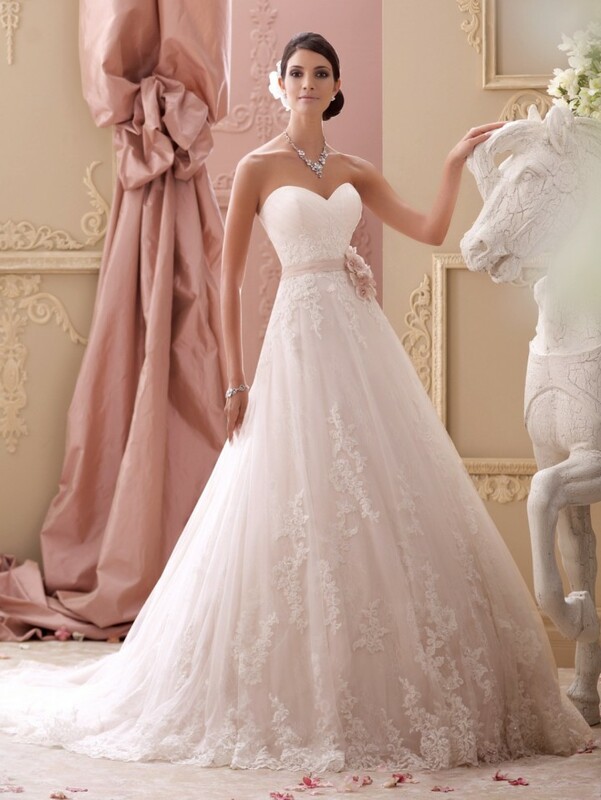 Take a look, and pin all your favorite dresses for a little inspiration!